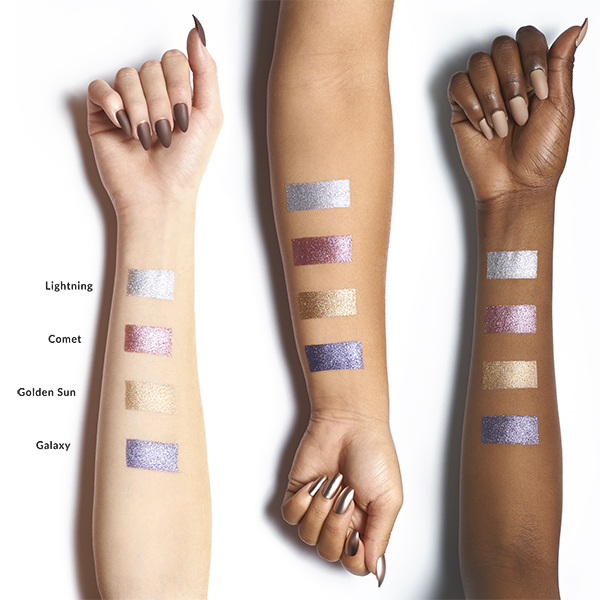 The stars have aligned, let us introduce you to your new favourite shade. Light and cool, this is the perfect way to have a lot of fun with only a little effort. Get lost in this gorgeous metallic stardust that will leave you pleasantly dazzled for days. 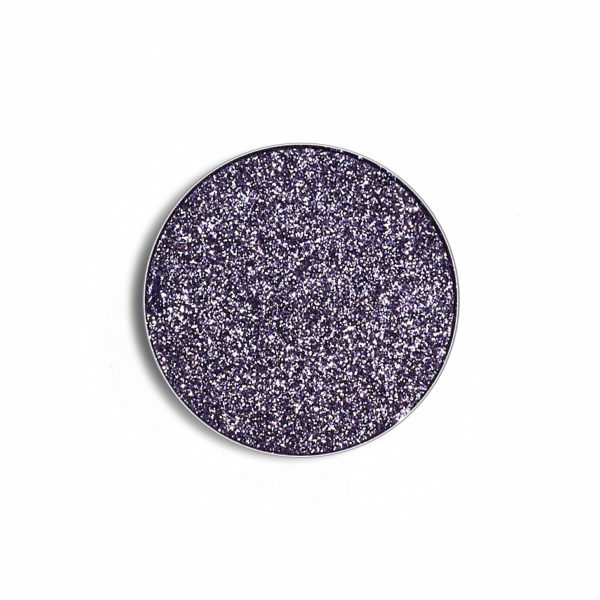 Shade Description: Dark blue with cool undertones and silver glitter.